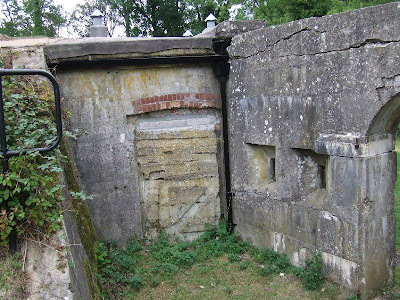 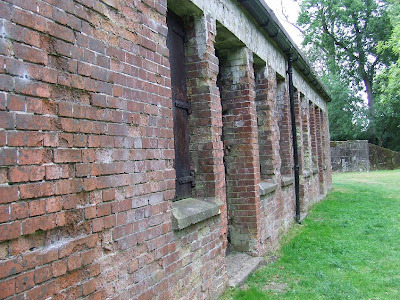 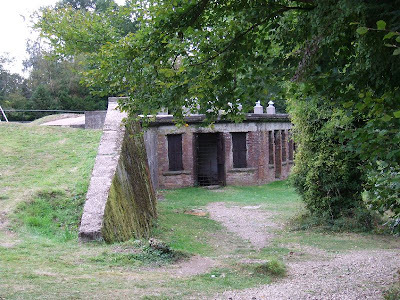 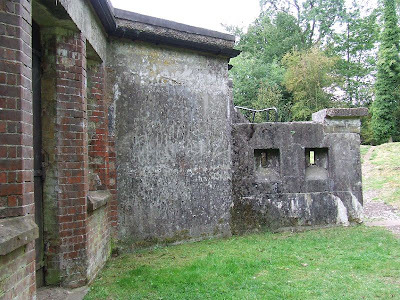 This small fort was one of thirteen Mobilisation Centres, which were built at the end of the Nineteenth and beginning of the Twentieth Century. 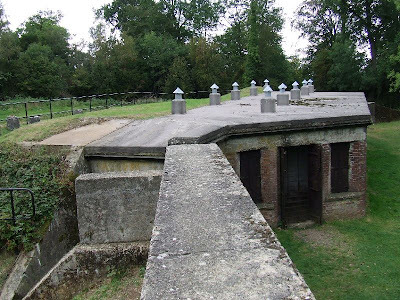 They were fortified stores which were designed to aid the defence of London and stretched from Guildford in Surrey to North Weald in Essex. 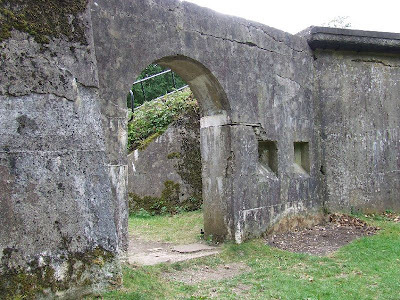 Most of the centres have been either converted or demolished altogether, but Box Hill remains in a largely unaltered state. 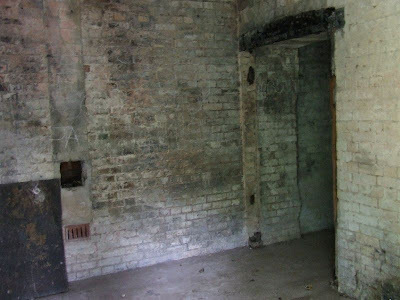 The tool store and caretaker's cottage have been converted into a National Trust shop and café and the casemates have been sealed. 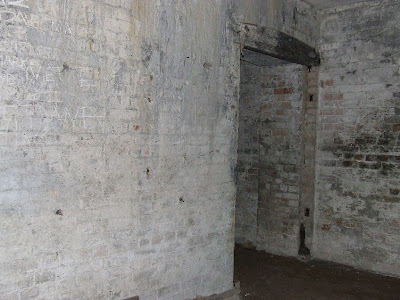 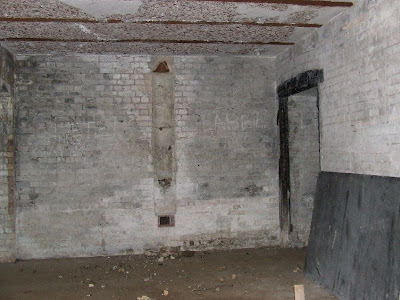 The magazines are located below ground behind the casemates. 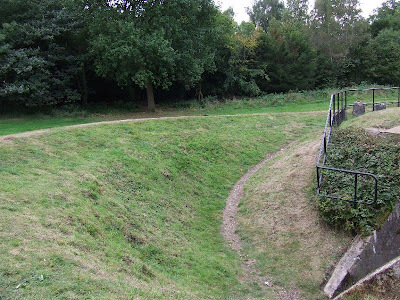 This MC is located on open National Trust land, and can be easily visited.